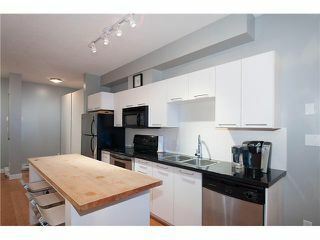 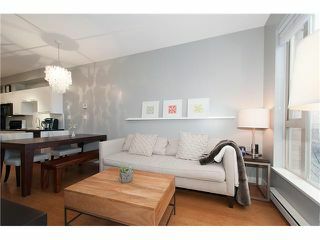 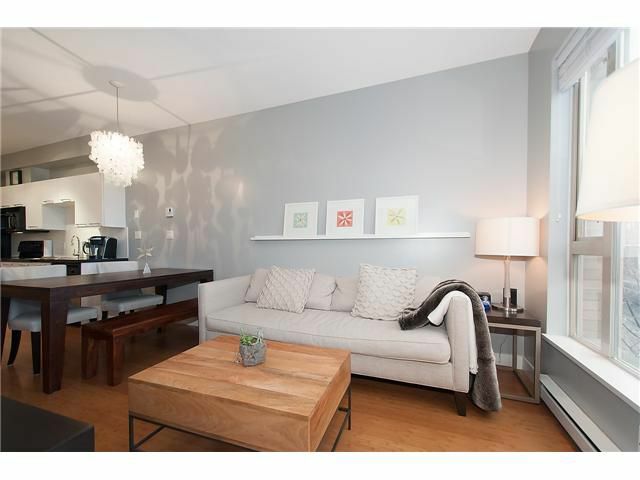 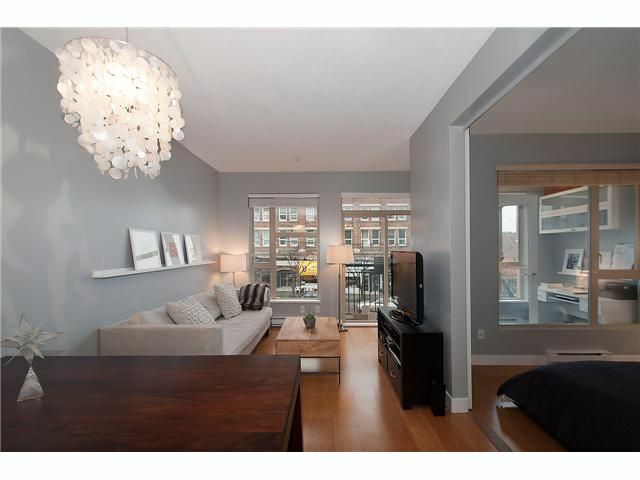 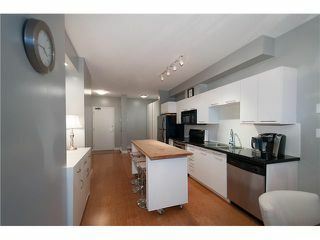 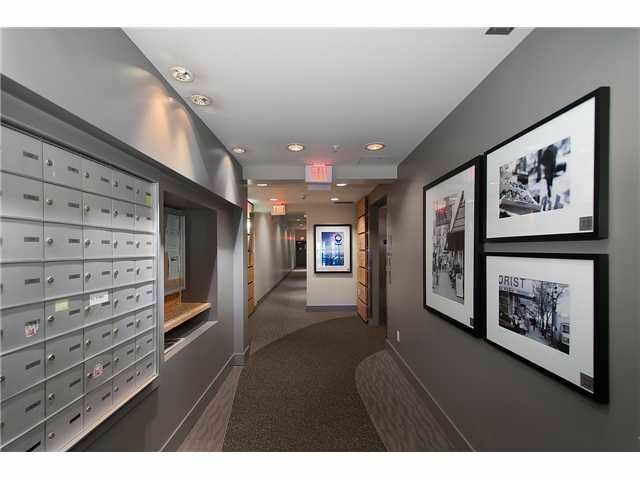 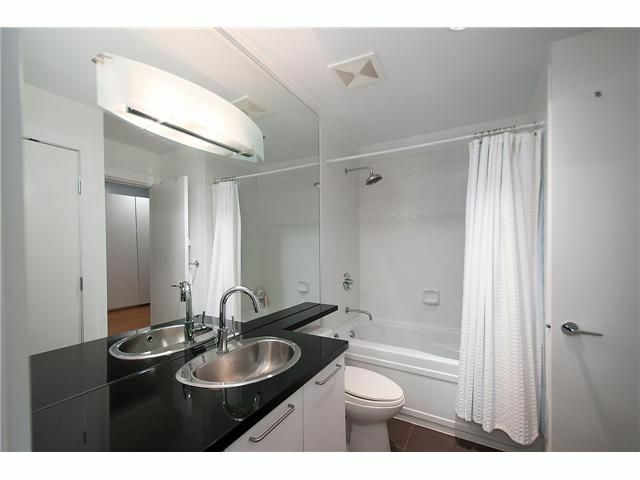 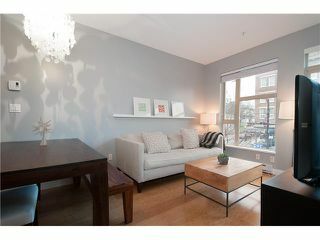 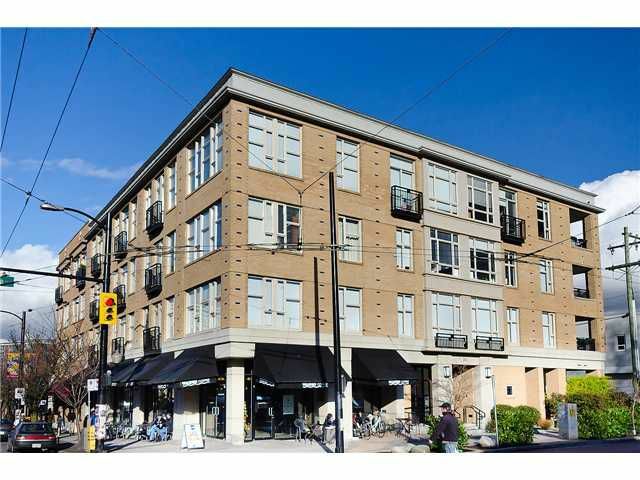 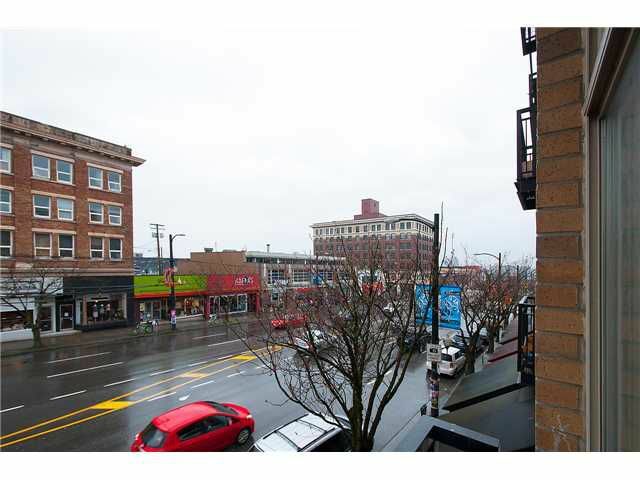 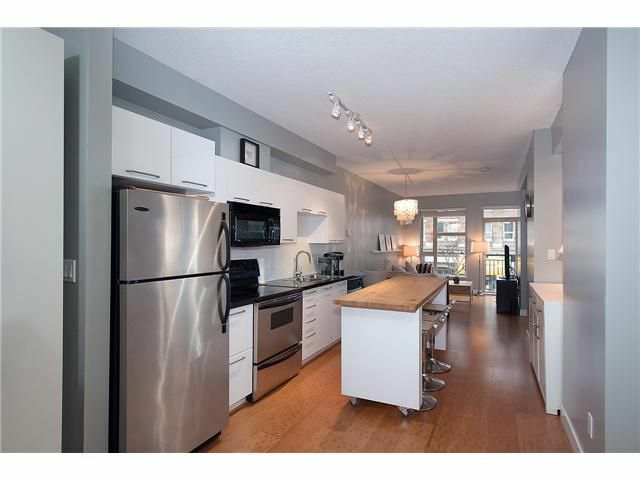 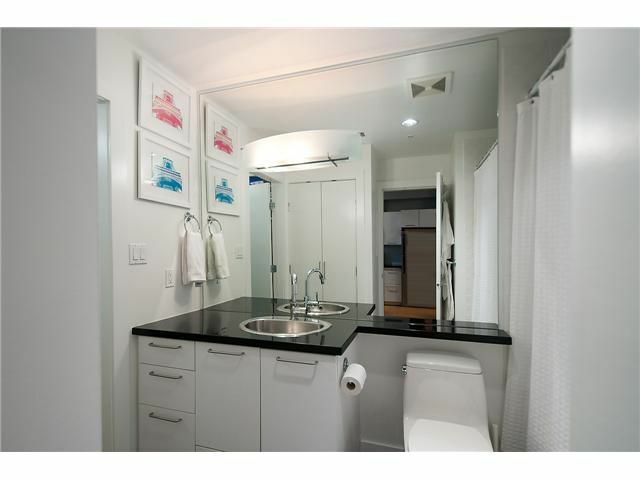 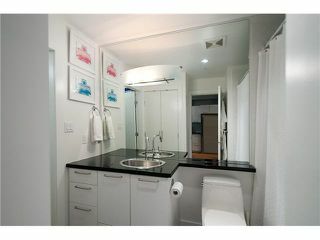 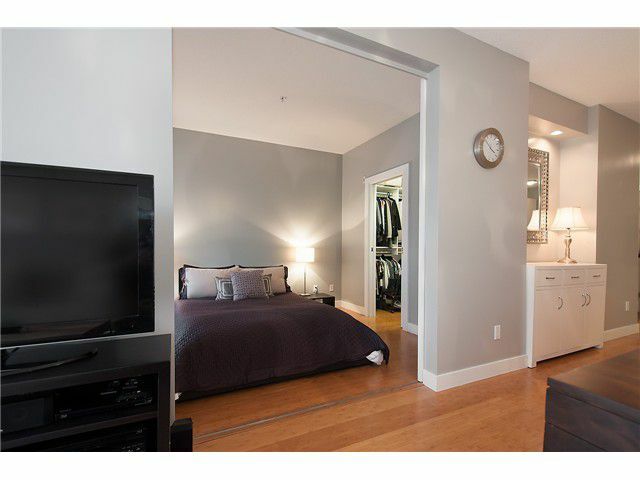 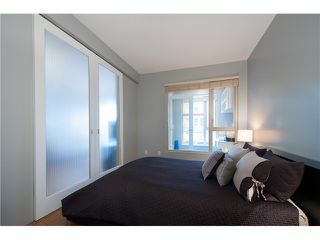 Rarely available large 1BR & den suite in the stylish boutique building "The Hub". 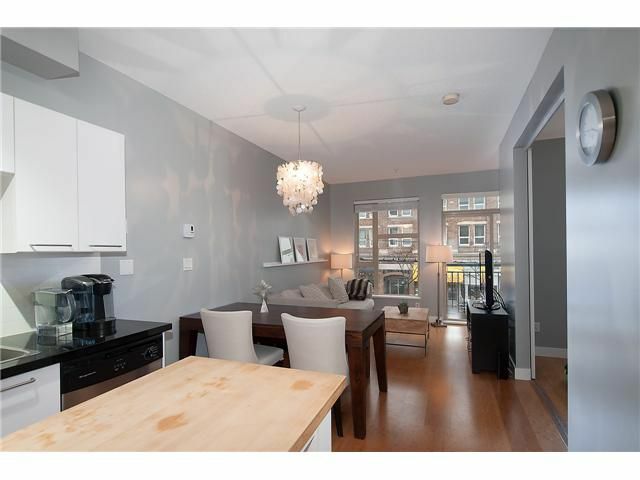 This large 745SF suite features 9ft ceilings, gourmet kitchen with granite counters & stainless steel appliances, large West facing windows & wide plank bamboo flooring. 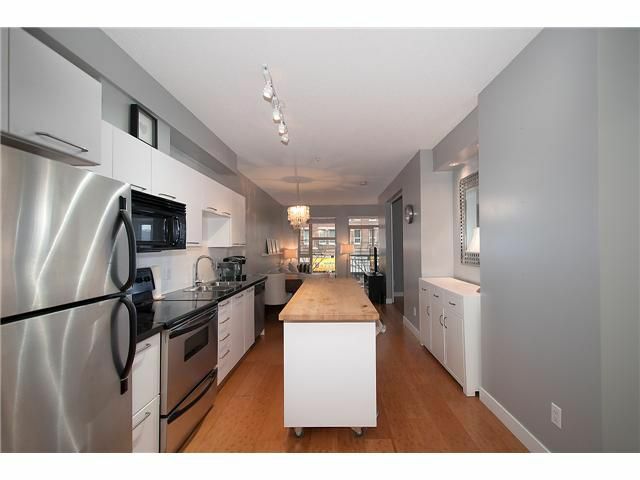 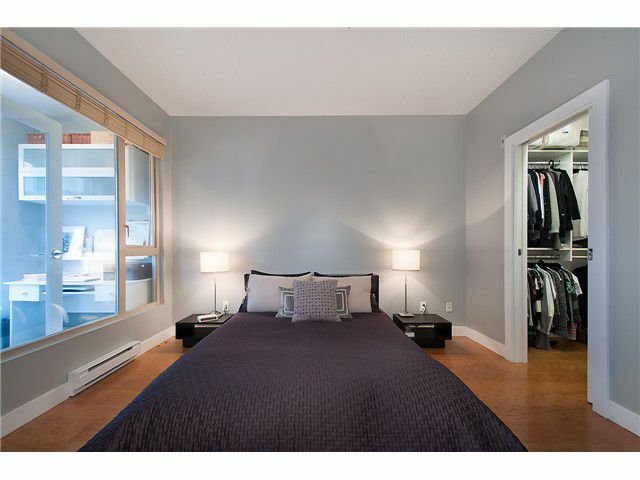 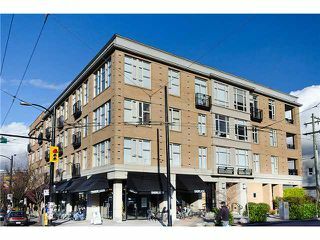 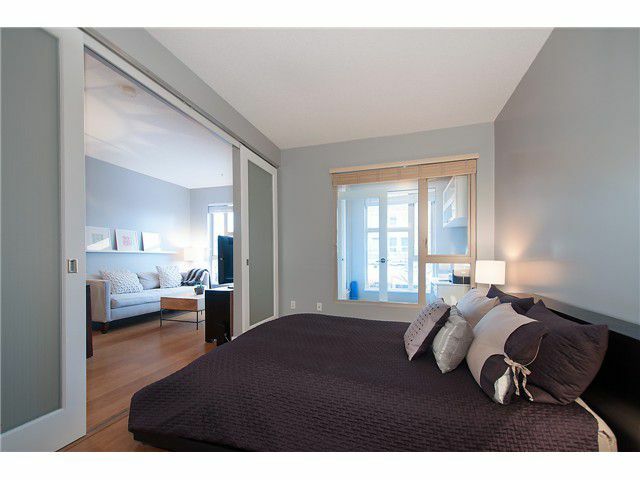 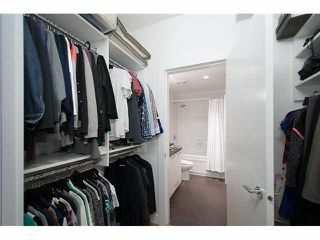 This perfectly laid out unit offer loads space for entertaining, a generously sized BR, big den/office (or kids room), huge walk in closet (with built ins), insuite storage, juliette balcony & insuite laundry. 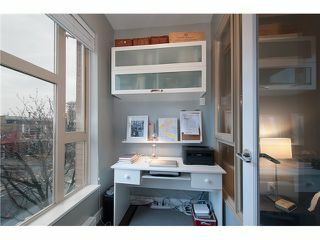 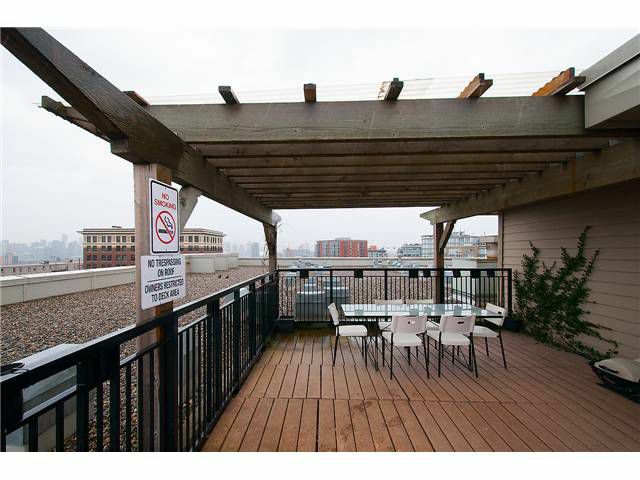 Unit also features one secure parking stall, one storage locker, bike storage & a rooftop deck. 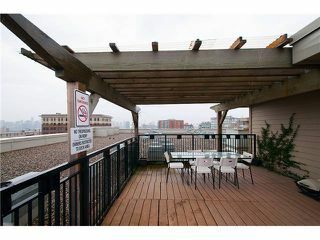 Balance of 2-10-10 warranty. This is a beautiful suite in a high quality building & in the perfect neighborhood!